Dreamy, intimate Norwegian pop-rock band, Hajk, is bringing their languid tunes to the USA. 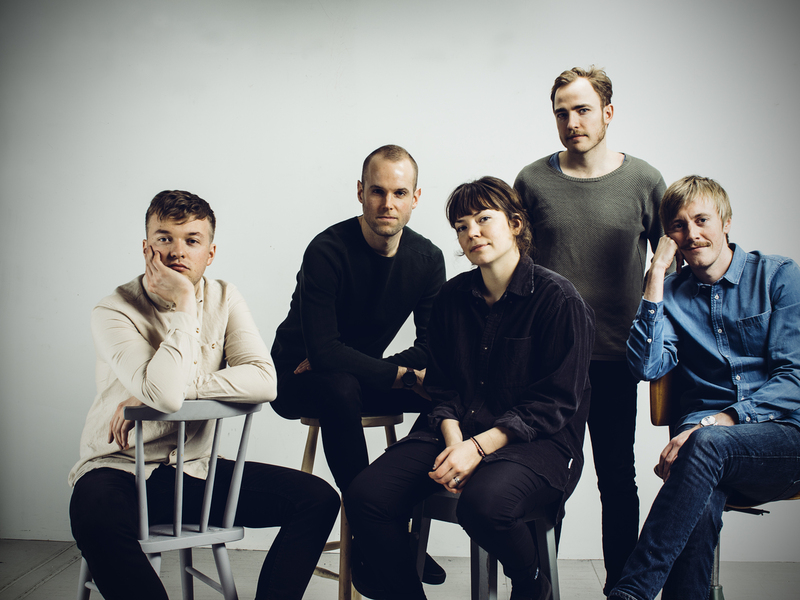 After making huge splashes at Øyafestivalen and by:Larm, the band found themselves in immediate rotation on Norwegian radio. Citing the underground pop tradition of Dirty Projectors, UMO and Amason as influences, Hajk's melodies refresh you like a Scandinavian summer breeze and hearken back to the heyday of '70s AM classics. Grab a friend because Hajk makes grooves to share.